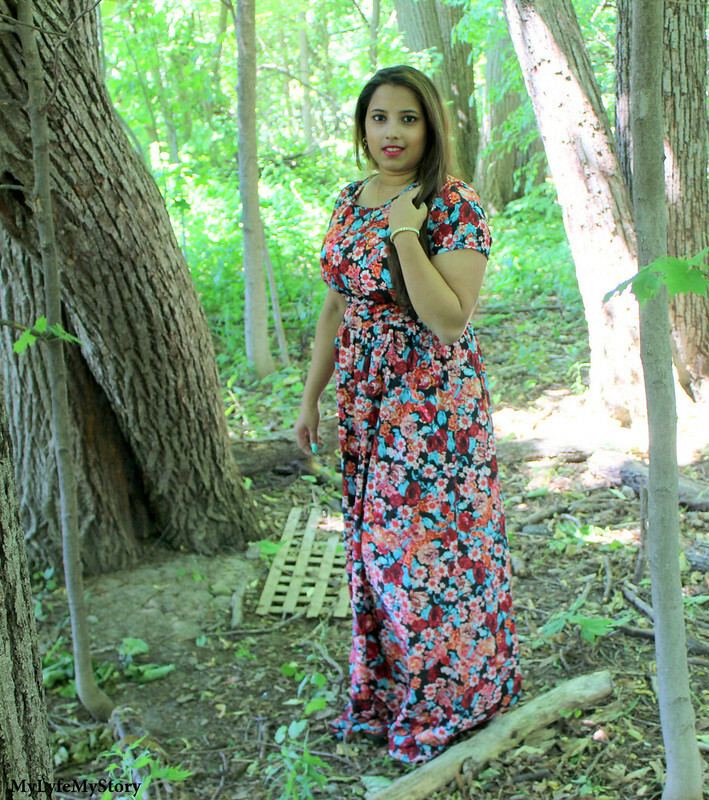 Summer is here and recently I wore this outfit featuring the Floral Printed Maxi Dress from Fashion Mia. The fits perfectly and the material is breathable. My only problem with the dress was the length, but I ended up wearing heels (even with heels the dress was dragging on the floor). 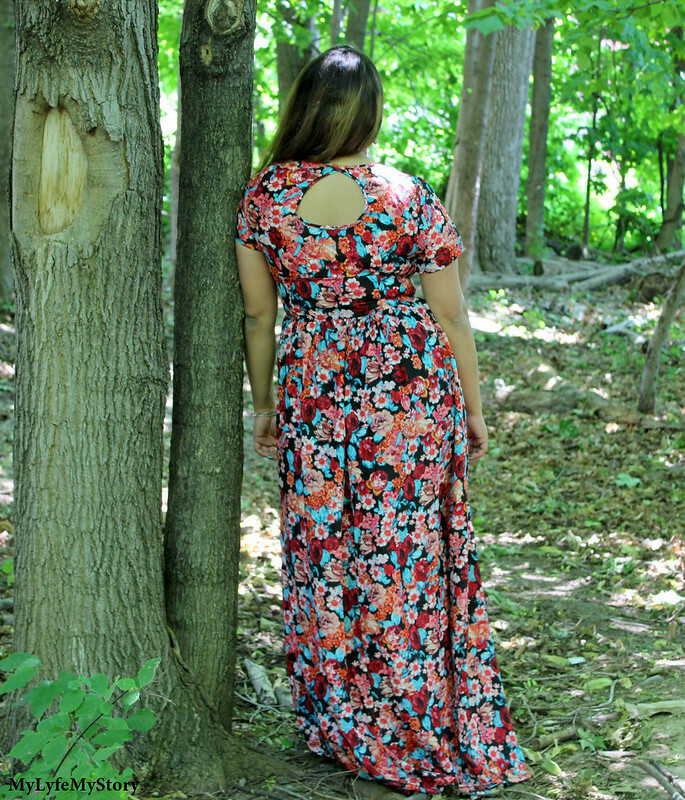 The keyhole on the back of the Floral Printed Maxi Dress from Fashion Mia gave out a pop of skin on the back (a peek-a-boo). It wasn't too glamours or too conventional. the dress had the perfect cut and fit. 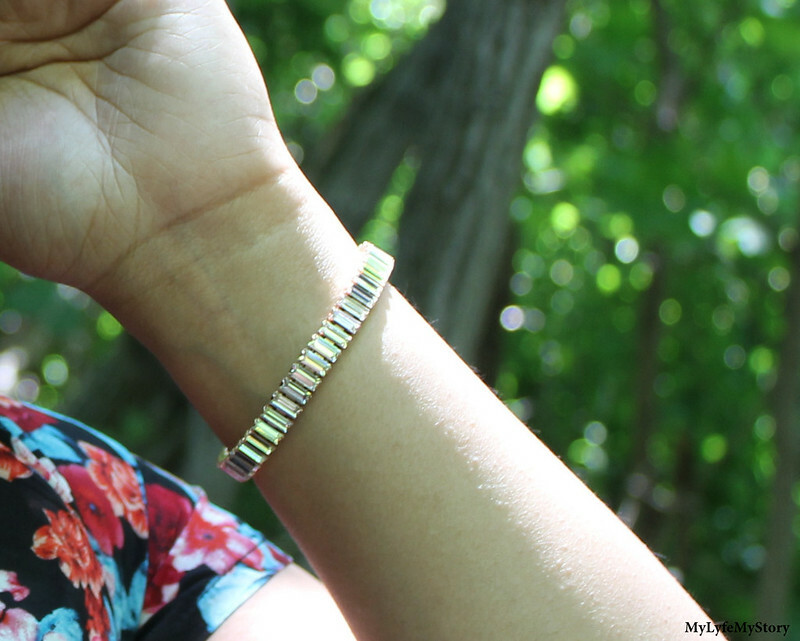 Other than the dress, my focus was on the Swarovski Crystal Bracelet from Swarovski. I have always adored Swarovski, sadly I rarely wear them out (since I tend to damage them in some form). 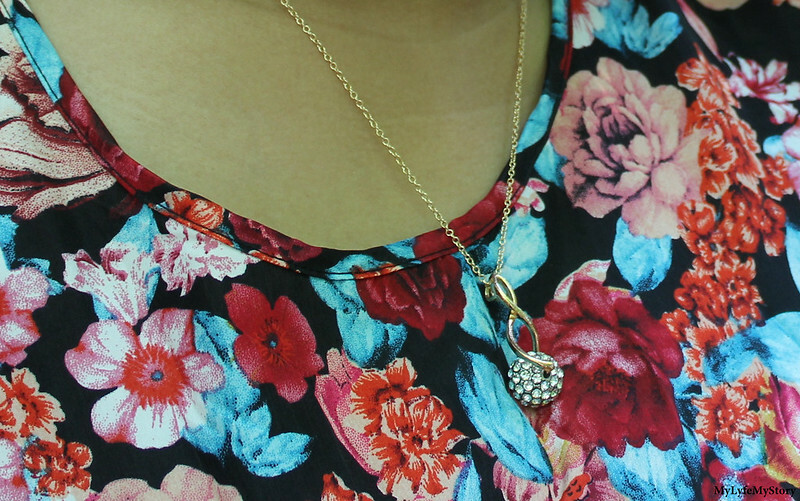 Paired the whole looks with a Ball Shape Hollow Out Eight Necklace and Earrings from SammyDress. Over the years due to stress and the lack of respect towards my body, I have gained weight. Recently in the past few weeks since the end of April, I have started to get back on track with my fitness and becoming a healthy eater. During that period, I have been working on new content and concepts for my blog. So, stay tuned and I will start posting more often. Such a gorgeous dress, you look stunning! Love this look, the dress is so colorful and fun! Good luck on your new fitness journey, I'm currently trying a new routine and it's a struggle to stay on track lol. You look amazing dear in that dress.I love the prints too. I live in maxis in the summer...Love this one! You look beautiful dear, I really enjoy reading your blog! That maxi is gorgeous! Love the back! Love so much your dress!!! Wow, that floral dress is so gorgeous! Look forward to see what's in store with your blog.. I love your floral maxi dress! It suits you perfectly. The cut-out at the back is such a cute detail. I really love this maxi summer dress.. it suits you sooo well!